Incredible opportunity to live near Everything! 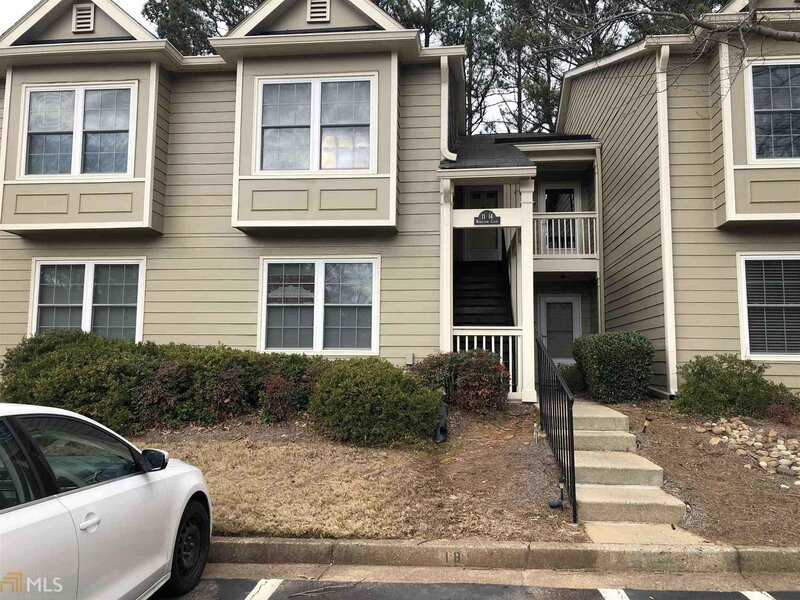 Great 2 bedroom 2 bath Condo 1.5 miles from Braves new Stadium. features include tile floors in the kitchen and both bathrooms. Covered patio fireplace, roommate floor plan, and end unit! Swim/tennis and clubhouse. Listing courtesy of Atlanta Home Connections. Selling Office: Keller Williams Atl.Perimeter.